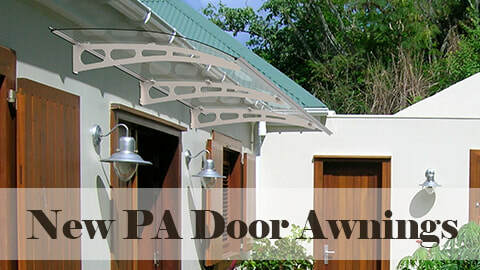 Advaning Awnings are made to last for years of enjoyment - constructed using only high grade material. 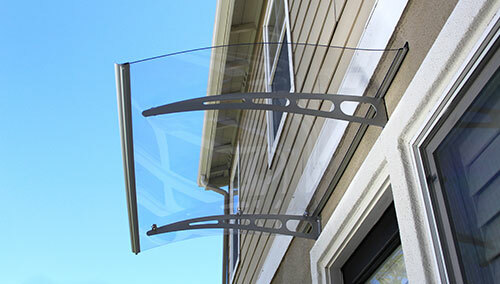 This simple yet elegant awning is professionally designed and easy to operate. 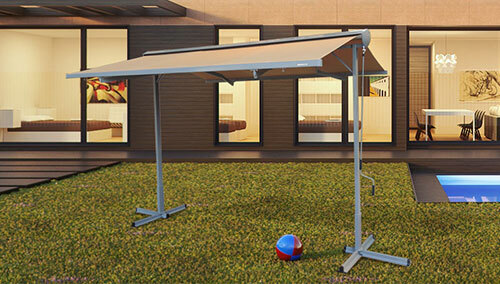 Quickly add shade to create a comfortable entertainment outdoor space. No electricity needed. Fixed awnings with clear solid polycarbonate panels and top quality frames. Advaning door awnings adds a sleek modern look to your exteriors while providing protection from rain and snow. Advaning free standing awnings are designed with a dual canopy system providing lots of coverage anywhere you need it. High quality frame and stainless steel hardware ensure long lasting durability. Great product and service! Received the product on time as promised. The awning came in a well-protected packaging. Installation manual is clear and easy to follow which made installation a breeze. My family was enjoying the shade it provides in no time. The metal arms and casing seem to be made of high quality material. The fabric feels thick and sturdy and colors are as same as advertised. Overall, I am glad I made this purchase. 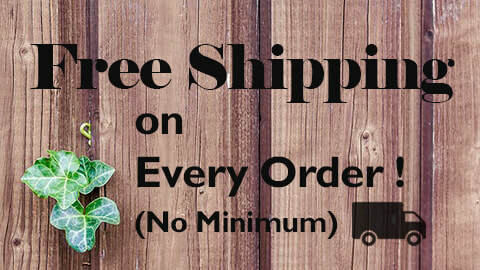 We pride ourselves in offering products made of top quality materials, and industry leading features. Browse our full selection with complete confidence in true quality products.